Worried Businessman Lamenting In Front Of A Computer After Got Mistake At Office. Banco De Imagens Royalty Free, Ilustrações, Imagens E Banco De Imagens.. Image 77500982. 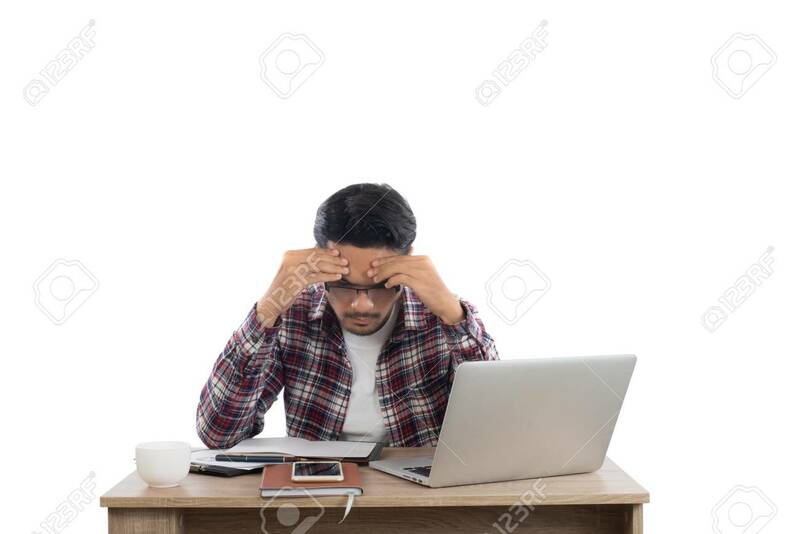 Imagens - Worried businessman lamenting in front of a computer after got mistake at office. Worried businessman lamenting in front of a computer after got mistake at office.